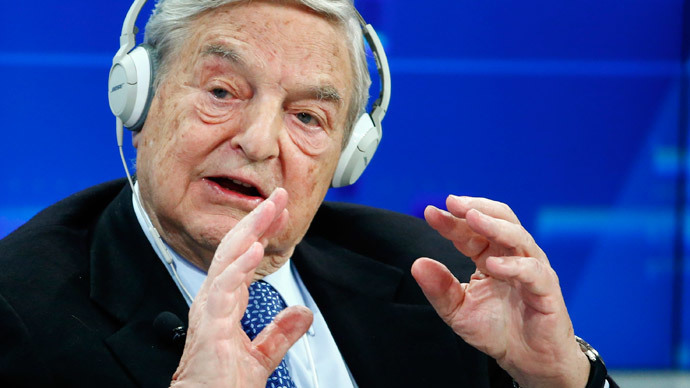 The US and its Western allies are well aware of all the ceasefire violations in eastern Ukraine but, deliberately turn a blind eye to Kiev’s actions, hackers said after obtaining the emails of top Ukrainian official overseeing the truce. The anti-Kiev hacktivist group, CyberBerkut, claims to have hacked the emails of Major-General Andrey Taran, Chief of the Joint Centre for Ceasefire Control and Coordination in Ukraine. The correspondence contained satellite images proving multiple violations of the Minsk peace agreements between Kiev and the rebels by the Ukrainian military, they said. 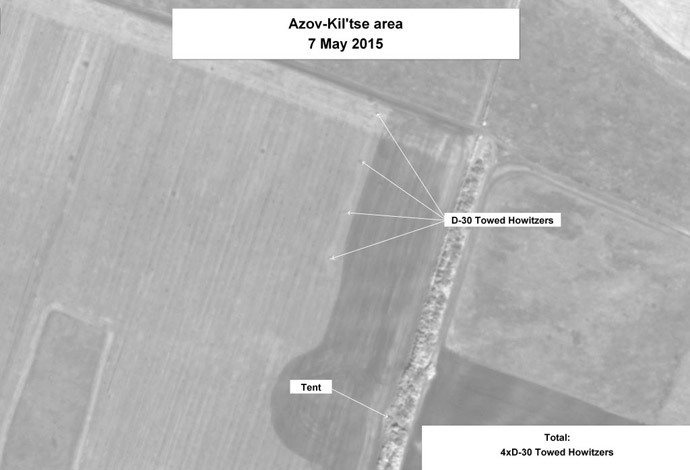 The pictures, dating March, April and May 2015, showed Kiev’s heavy artillery stationed in the immediate vicinity of the borders of the Donetsk and Lugansk People’s Republics. 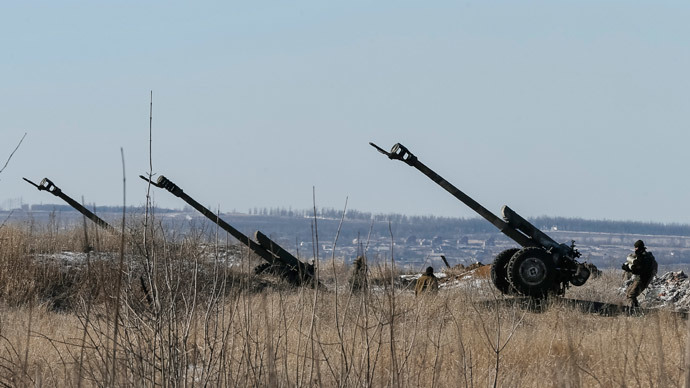 Ukrainian 100-millimeter field artillery guns, 122-millimeter D-30 and 2S1 Gvozdika howitzers, 152-millimeter Hyacinth-S howitzers and Grad multiple rocket launchers were placed less than 20 kilometers away from the contact line, CyberBerkut said. According to the Minsk ceasefire agreement signed in February, both sides were to pull-out of all heavy weapons and create a security zone from 50 to 140 kilometers, depending on the range of the guns. The hacktivists stressed that Washington knew of the violations by Kiev as the hacked emails came from a staff member of the US Embassy in Ukraine, Tetyana Podobinska-Shtyk. The Minsk peace deal, which was brokered by the leaders of Russia, Germany and France, led to a significant decrease in fighting in eastern Ukraine, which saw over 6,000 killed since April 2014. But large-scale fighting resumed in the Donetsk People’s Republic (DNR) on Wednesday, with Kiev and the rebels putting blame on each other for violating the ceasefire. 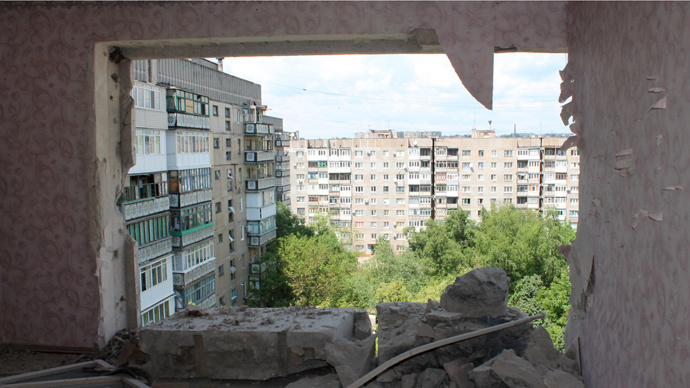 According DNR officials, the shelling by Kiev forces on June 3 saw 19 people, both civilians and militiamen, killed and over a hundred injured.